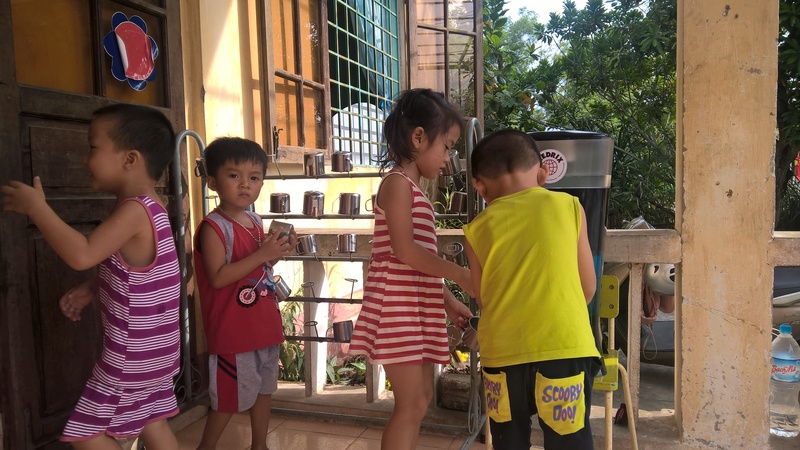 Water Projects Finish Up in Time for School! 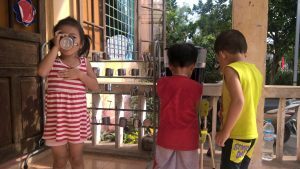 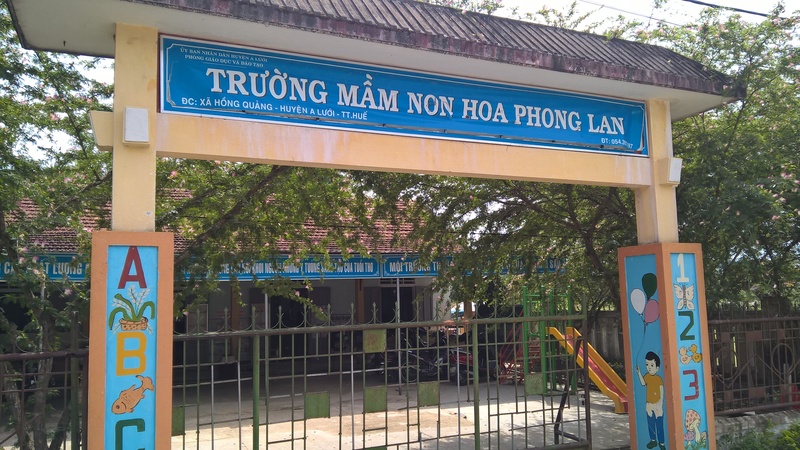 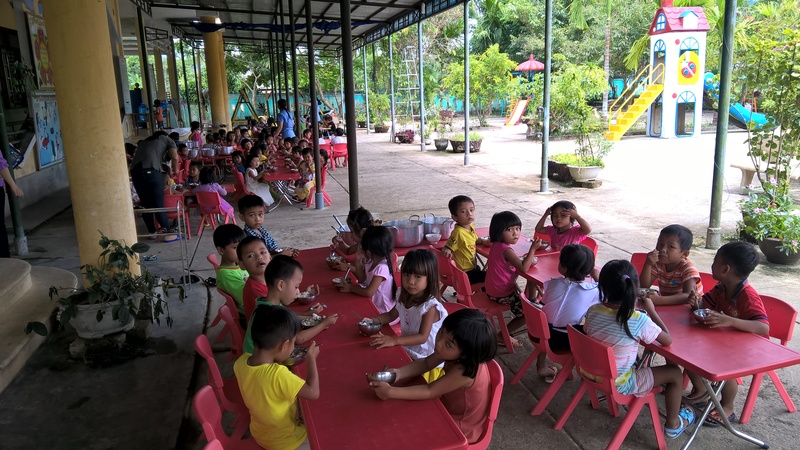 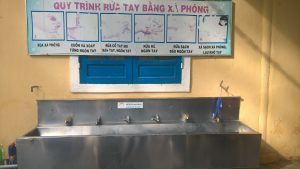 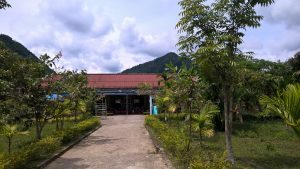 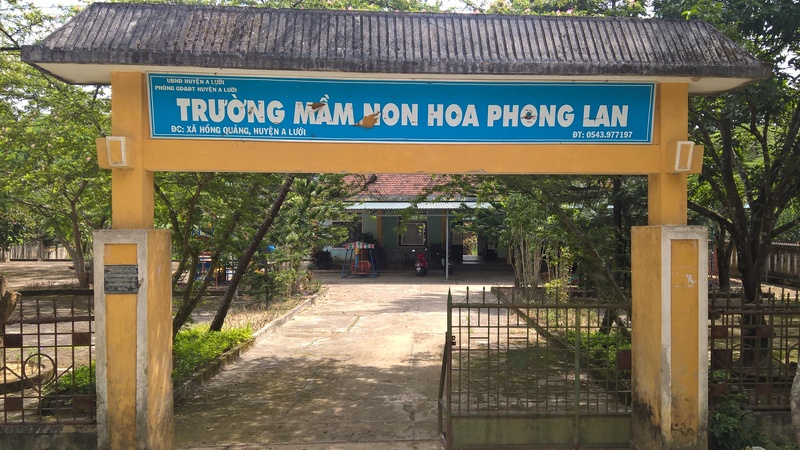 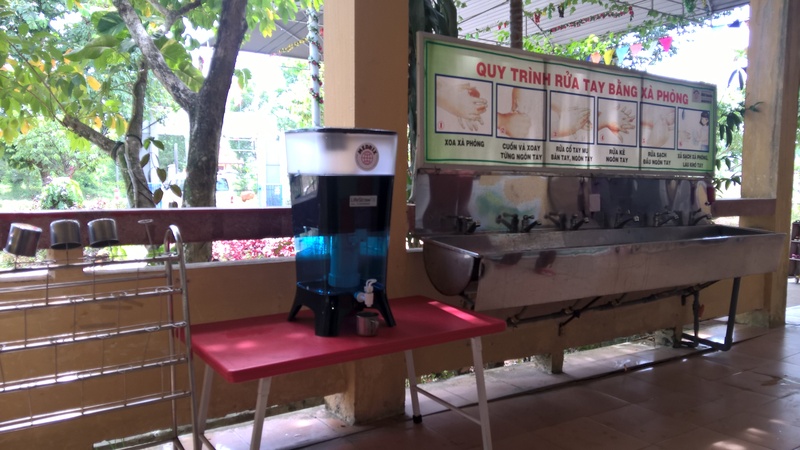 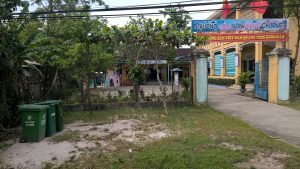 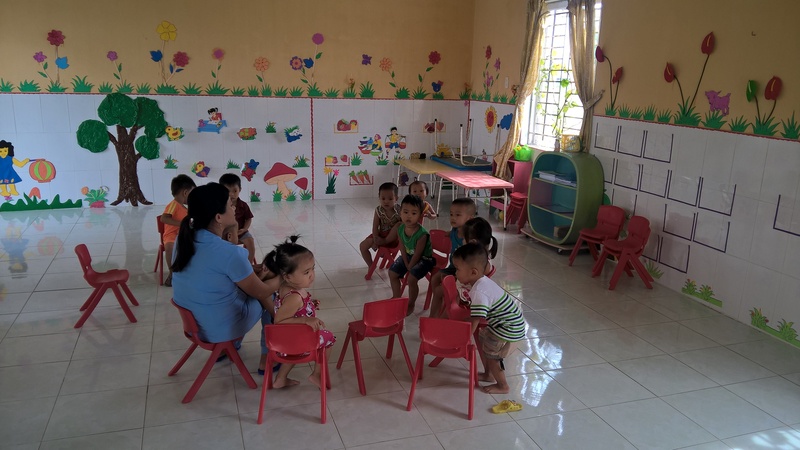 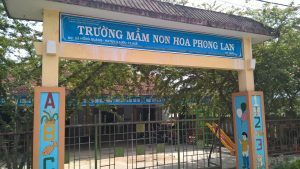 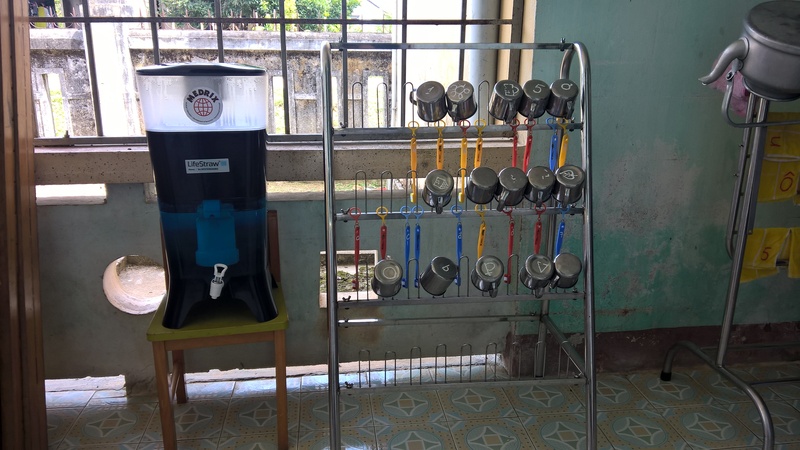 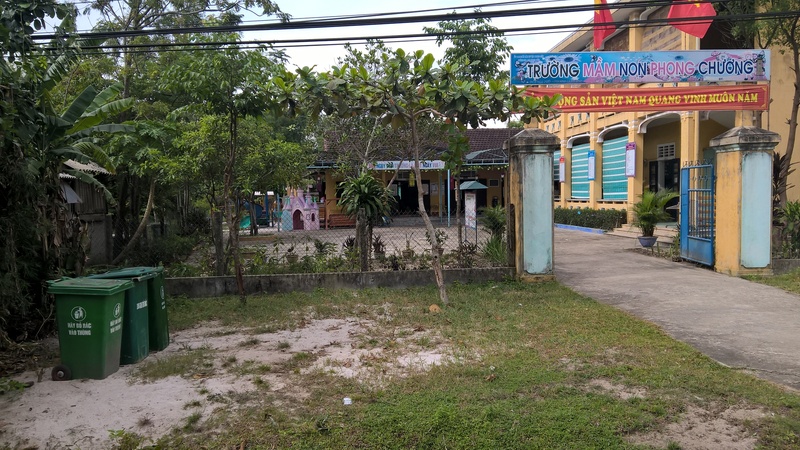 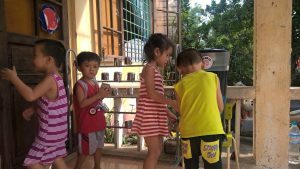 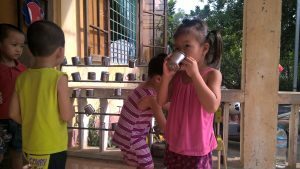 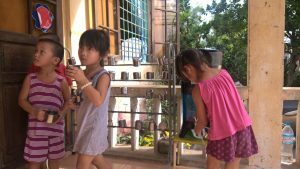 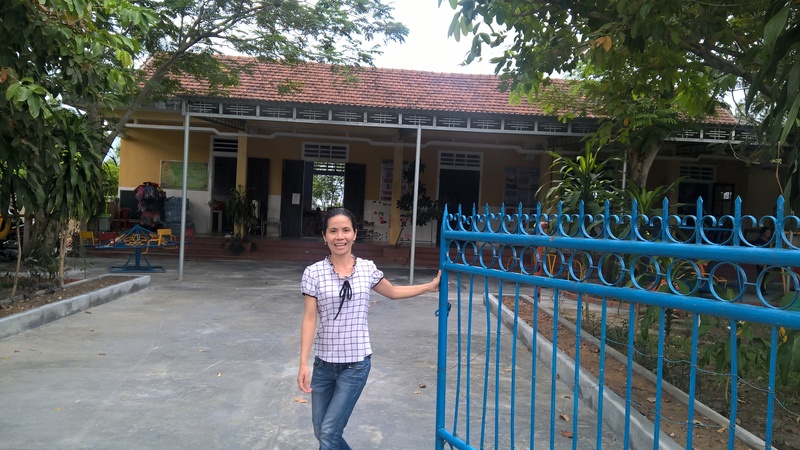 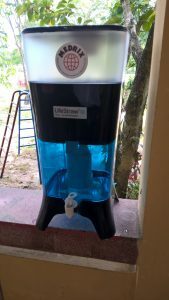 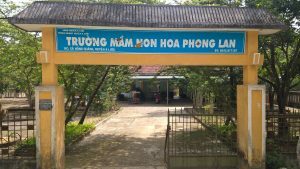 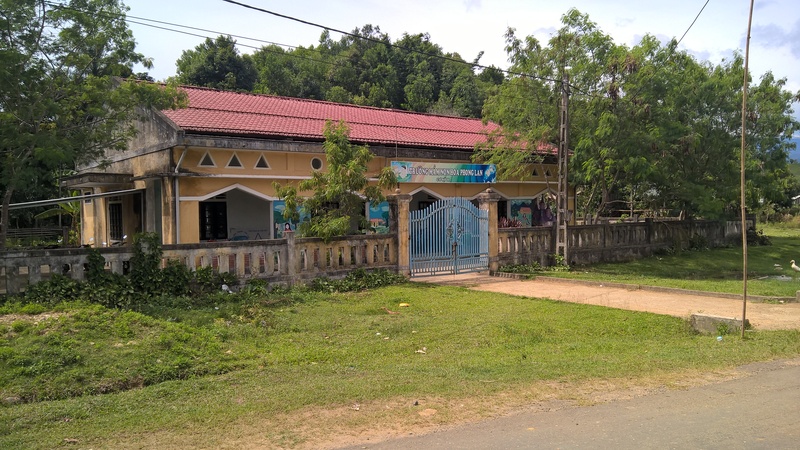 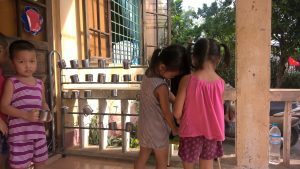 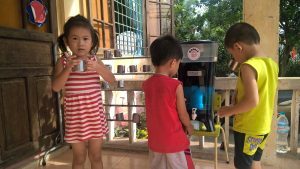 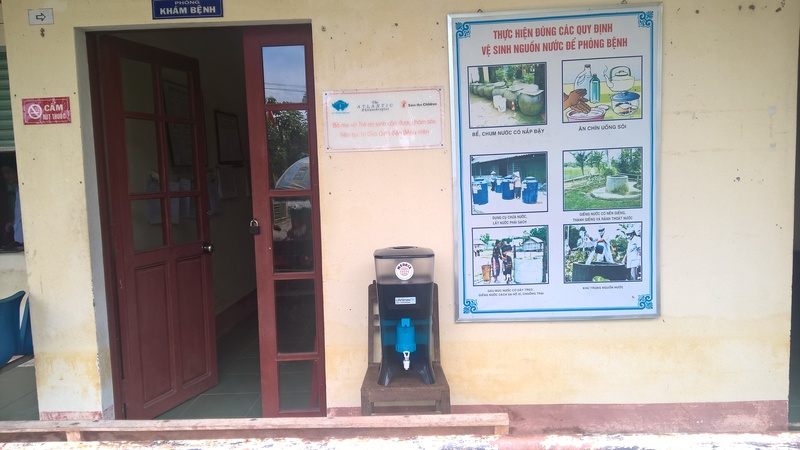 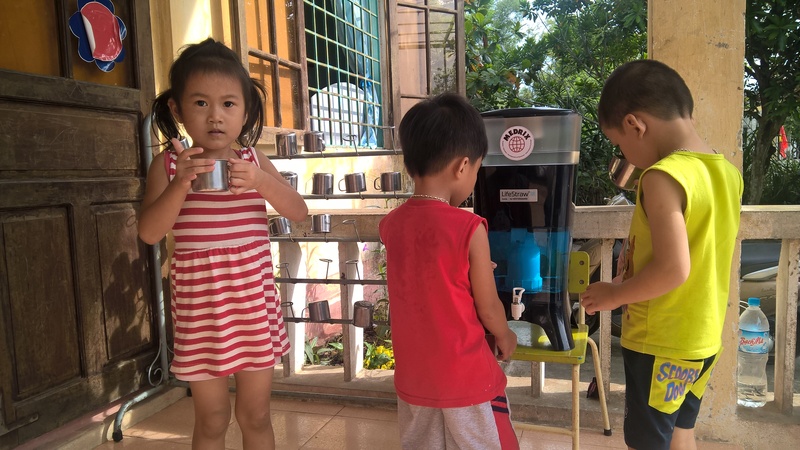 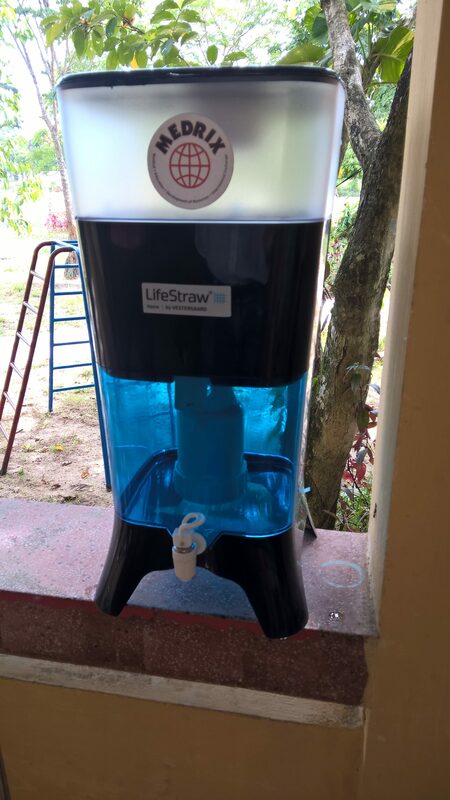 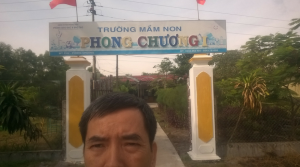 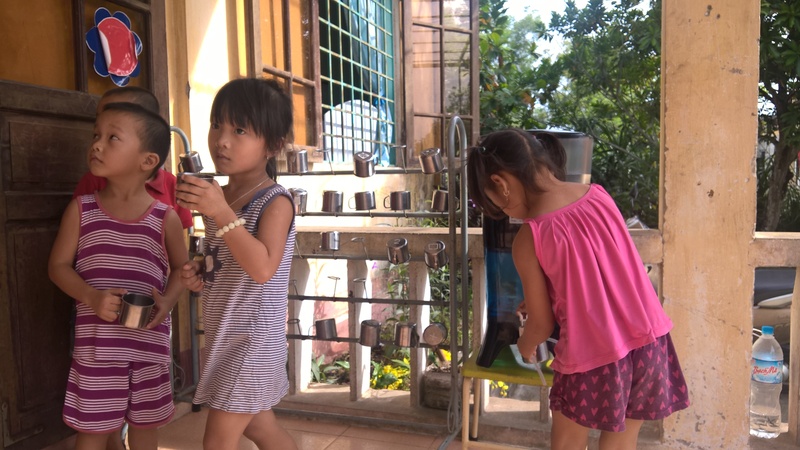 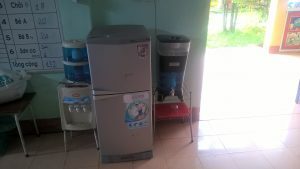 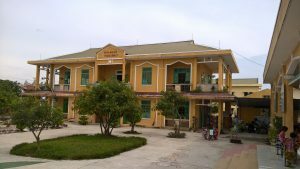 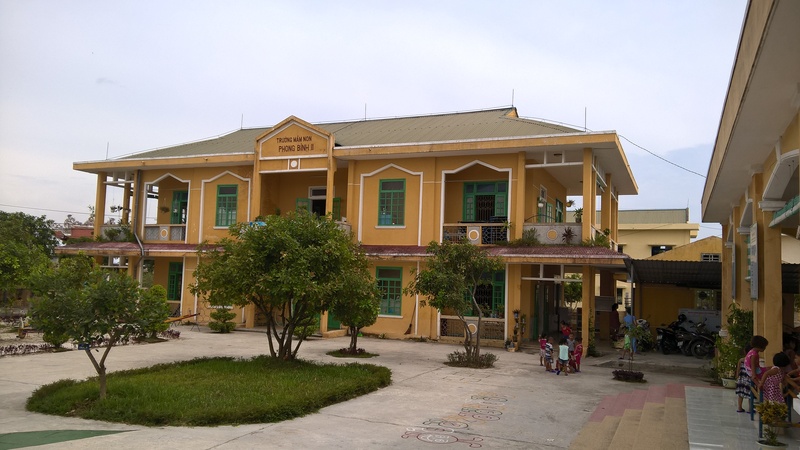 Our partners at the Center for Preventative Medicine of Thua Thien-Hue Province, led by Dr. Hoang Ha Tu, have just finished our water projects in rural preschools in Vietnam, just in time for school to start! 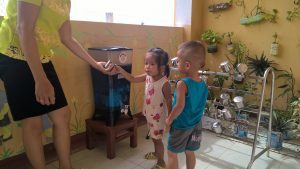 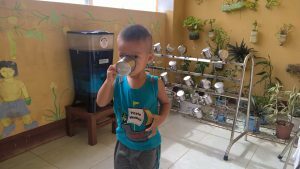 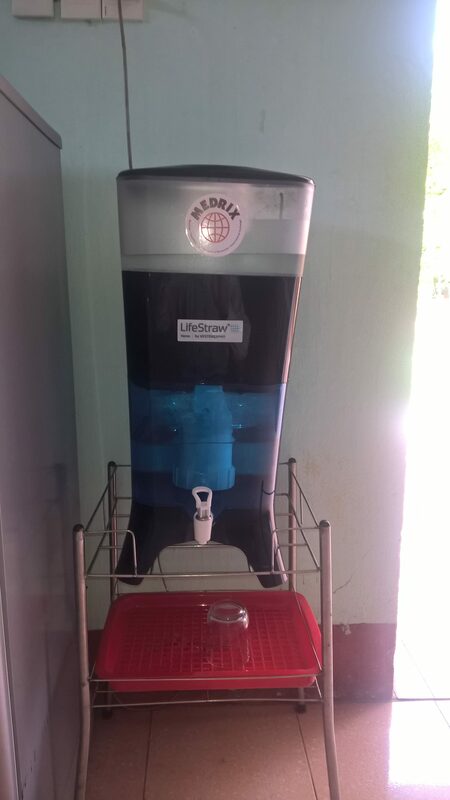 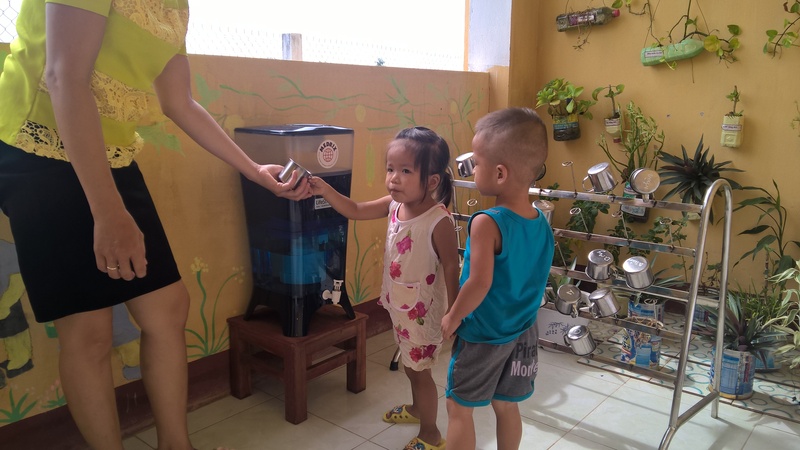 Thanks to the generosity of MEDRIX donors, we were able to donate 31 water treatment systems in 2016 to preschools and health clinics that experience water insecurity: often there is not an available source of safe drinking water. 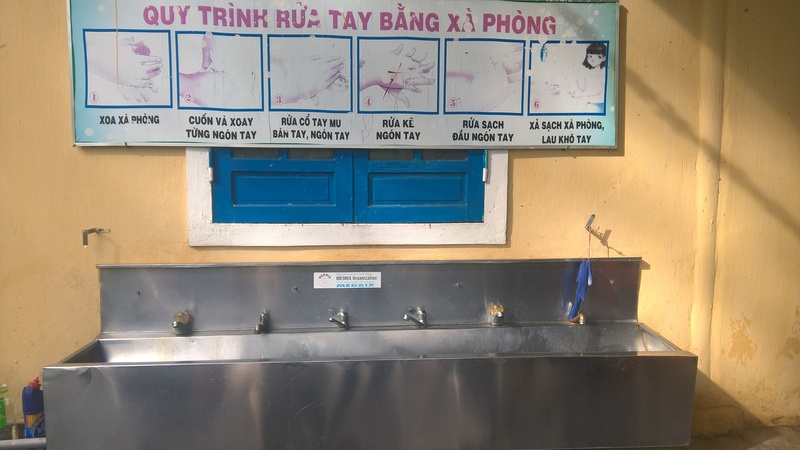 Safe drinking water does not contain bacteria and microbes that carry diseases and illnesses that prevent children from regularly attending school. 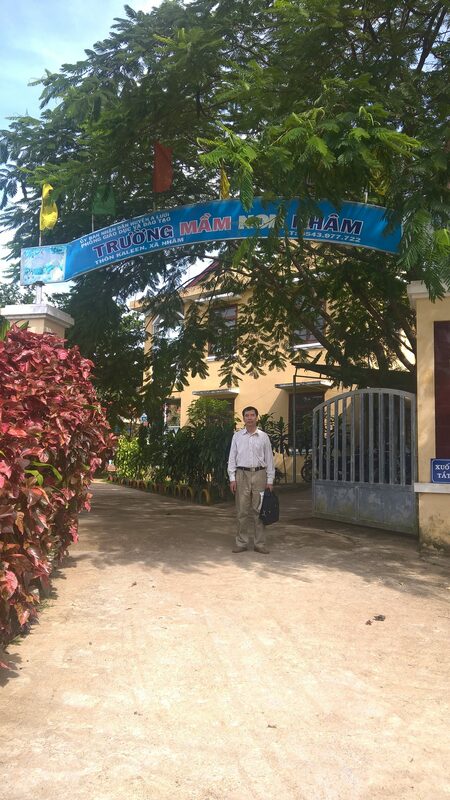 Dr. Tu and his team spent a lot of time monitoring the systems and working with preschool staff to ensure that their students will be prepared for a healthy and happy school year! 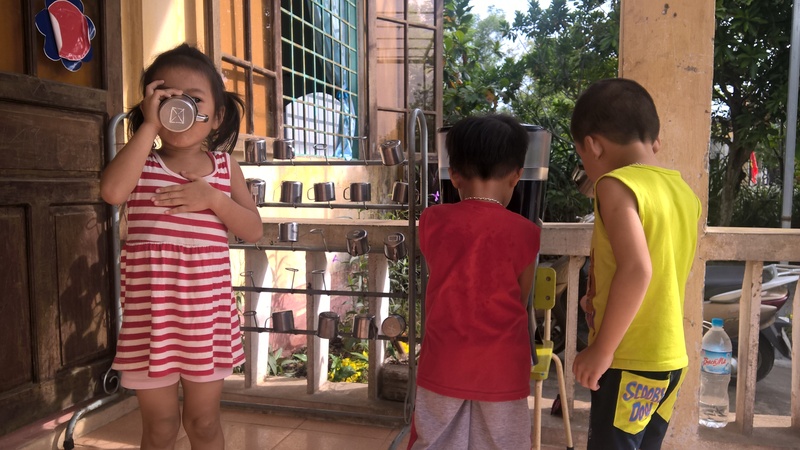 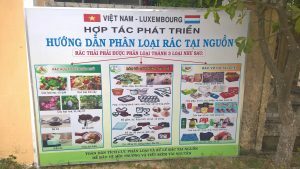 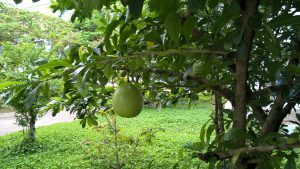 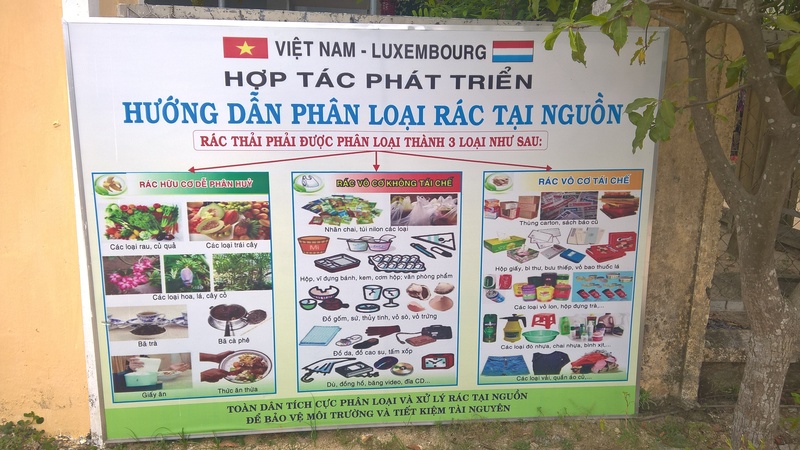 Please enjoy the photos that Dr. Tu’s team shared with MEDRIX, and thank you to all of our donors who have helped us make a difference in Vietnam!